International Entertainment Agency Booking Stars Ltd.
Want to book a celebrity for a corporate event, wedding, private party or any other celebration? Our event agency offers the best prices! Our database of musicians is constantly updated with new celebrities for hire. We can organize a concert with any artist from our database. Just contact us for the best prices! We contact bands and musicians directly, so there's no need to pay extra expenses to third parties. Hiring celebrities and artists is more affordable than you think! Book your favorite artist for your event or concert! Our catalogue includes the best artists from all over the world. You can hire your favorite artist directly from our website! If you would like to book a celebrity for private or corporate entertainment, we offer the best prices! Why is it cheaper to book a celebrity through our agency? Our talent booking agency is headquartered in Europe. 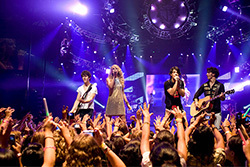 We communicate directly with famous artists in order to organize concerts. Many European artists have chosen us as their official representative. We have been organizing concerts and performances of US and European bands, musicians and performers for over 16 years! 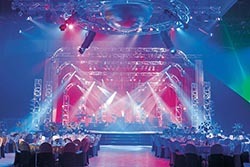 If you are looking for a way to create a unique, unforgettable atmosphere at your event, book a celebrity! Host the best party ever! 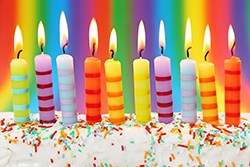 Do you want to celebrate your company’s anniversary or Christmas party? 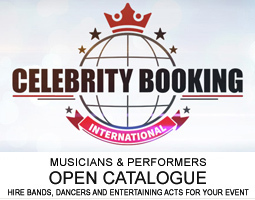 Choose a celebrity from our catalogue right now! It doesn’t matter, if you are hosting large open-sales festivals or smaller type of private occasions. With Booking Stars Ltd. you can get the best prices for any artist! 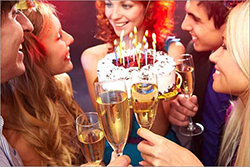 Hire complete organization of your birthday party, without thinking about the annoying details: we will do that by our own! To make the birthday party even more legendary, hire your favorite artist. There are only two simple tools needed to create a perfect event: your desire and our experience! 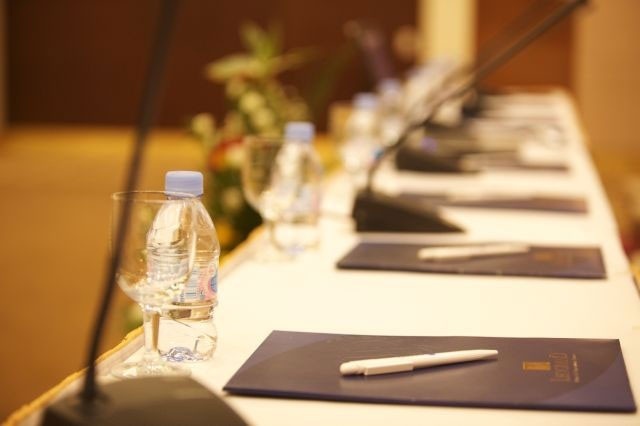 Our professional managers will offer you the best options, suitable for the concept of your event! 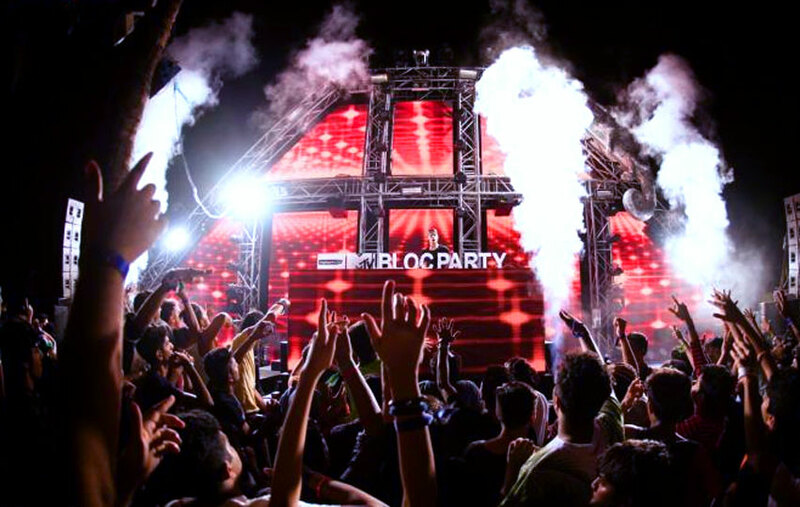 Organize the 100% authentic branded parties with world class DJ’s headlining the event at your town! Parties organization is gaining popularity. 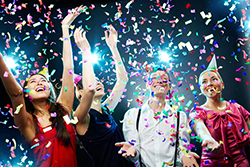 When people want to have fun, they arrange special events at every given opportunity! Are you looking for an artist who will perform for the newlyweds and their guests at the very special wedding occasion? 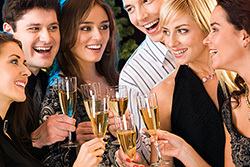 Invite a celebrity and impress the bride and groom and all the guests! Every major company has to deal with organizing conference. Our specialists are confident that impeccable preparation will contribute to solving business problems. Some events organized by Booking Stars Ltd.
Herb McCoy and Haddaway in Nizhny Novgorod. In-Grid has performed in Italy, Rome.